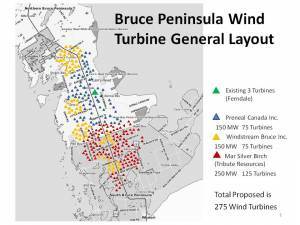 “When the windmill construction got underway, the potential buyers backed away from their purchase with the specific reason that they did not want to be on a windmill island,” Manion wrote. 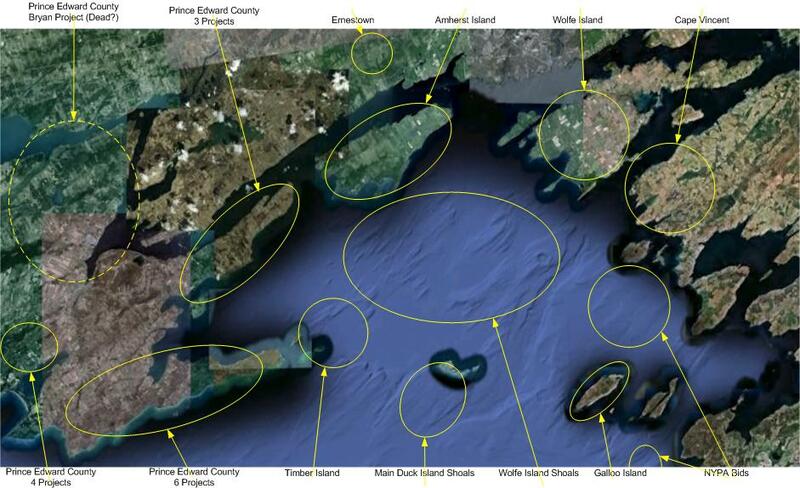 “We’ve had no sales on Wolfe Island and we still don’t have any,” he said. That is precisely the point. 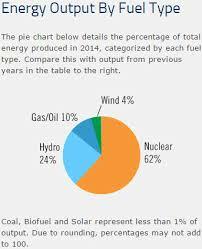 Across Ontario, rural residents among turbines are finding their houses un-saleable. 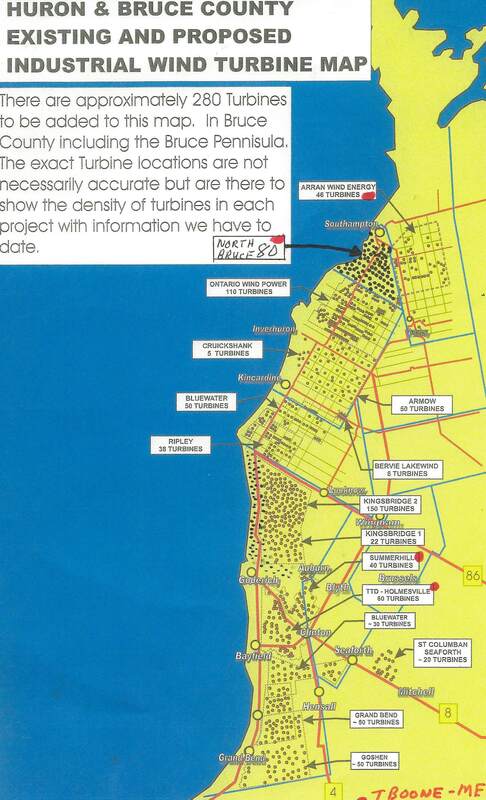 Would you buy a house among 86 industrial wind turbines, 28 of them visible from the home and the nearest just 750 metres away? 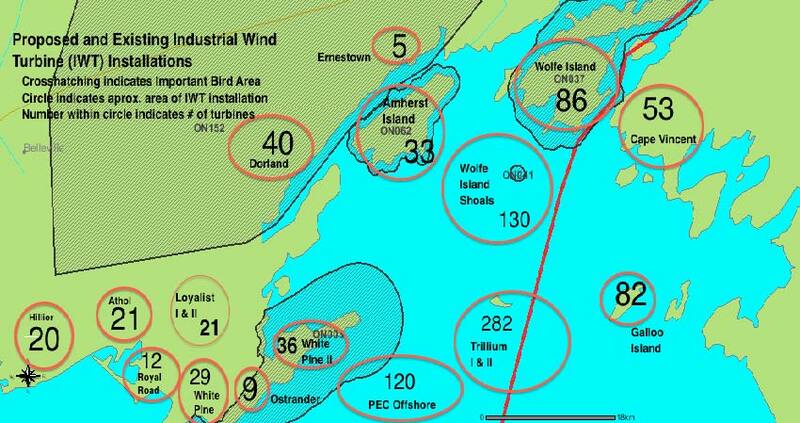 Some of the homes on Wolfe Island are within 500 metres of the nearest turbine. … 17 years ago, they fell in love with the peaceful, slow pace of life in the rural community. It quickly became home and they planned to retire on the island. You are currently browsing the archives for the Frontenac County category.